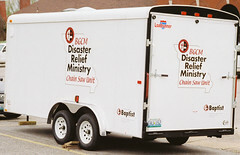 The Disaster Relief Chainsaw Crew task force of the Baptist General Convention of Missouri will be offering free disaster relief training on June 14 at University Heights Baptist Church in Springfield. The event will start at 8 a.m. and end mid-afternoon. Lunch will be provided. We hope that Missouri Baptists will pray about the BGCM's disaster relief efforts and consider receiving training so you can become a part of the work. For more information, please contact the BGCM at (888) 420-2426 or BGCM@baptistgcm.org. Missouri Baptists were unbelievable during and WAY after Katrina! Southern Baptists do disaster assistance very well and don't usually get the credit they deserve for doing it. 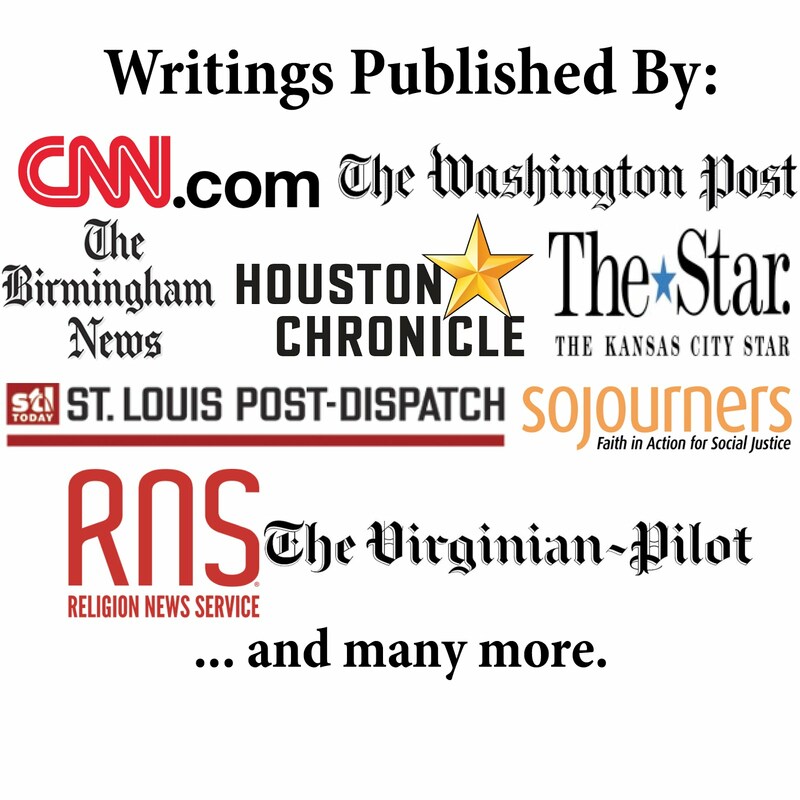 Most people don't know that their Red Cross meals are actually prepared by Southern Baptists most of the time. You are absolutely correct. Disaster relief is one of those times that I am most proud to be a Baptist.